Buellton Green Scene – Providing Leadership in Environmental Sustainability. Providing Leadership in Environmental Sustainability. This site has been created to provide information and resources to our residents and business community in Buellton! The City is committed to provide leadership in environmental sustainability. We understand the rural and natural beauty that is within and surrounds the City. We hope that this site will help promote citywide resource conservation and efficiency by identifying and gathering various Green standards and incentives that may be offered and are available to our community. We encourage everyone to visit this page regularly as it will be constantly updated with information. We encourage everyone to submit their success stories, pictures and tips….so that it is shared! Our goal is to create a foundation in which the desire to implement sustainability efforts can thrive. When do I change the clocks? 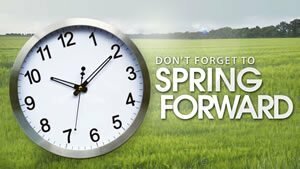 Daylight Saving Time begins Sunday, March 10, delivering the annual "spring forward" routine an extra hour of daylight in most places in America. 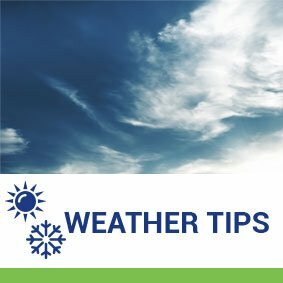 Learn more about daylight savings time.